Vortex Racing has renewed their contingency sponsorship for the 3rd straight year, and has posted $6,600 for the 2013 season. 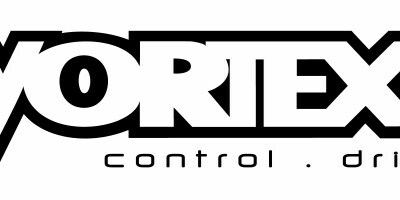 Vortex Racing is the sole contingency sponsor for racing sprockets, so make Vortex your sprocket choice and get paid for it! Vortex Racing will be paying $50 to win and $25 to runner-up in all MIROCK classes to all racers utilizing a Vortex rear sprocket and running Vortex decals on both sides of their bike. The next event for the Mickey Thompson Tires MIROCK Superbike Series will be the FBR Shop Spring Bike Open at Rockingham Dragway on March 22-24, 2013.